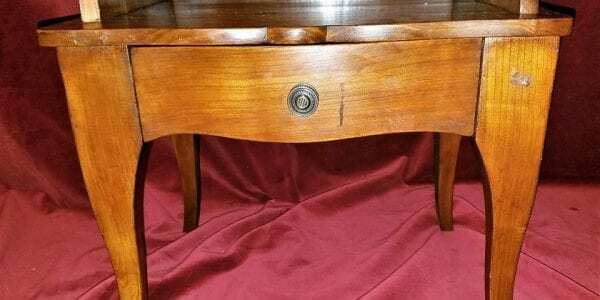 18C French Provincial Cherrywood Side Table or Open Case. 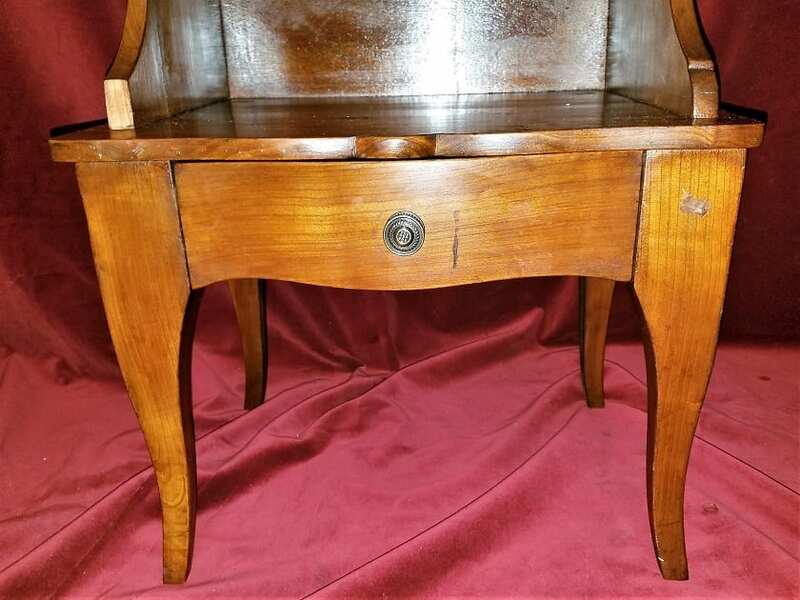 Presenting an EXTREMELY RARE 18C French Provincial Cherrywood Side Table or Open Case. 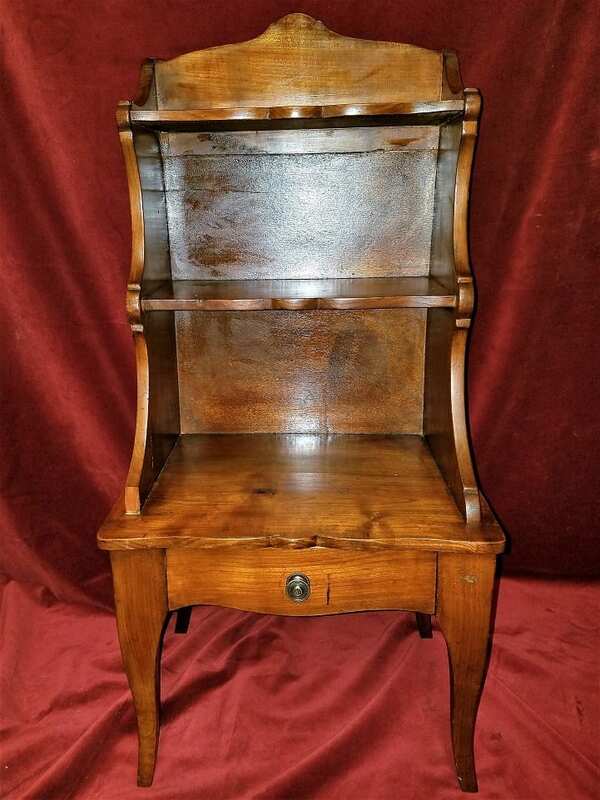 From circa 1790 and made of cherrywood,this beautifully proportioned side table or 3 shelf case is classic and original French Provincial artistry. Constructed using wooden pegs giving a clear indication of it’s authenticity.. 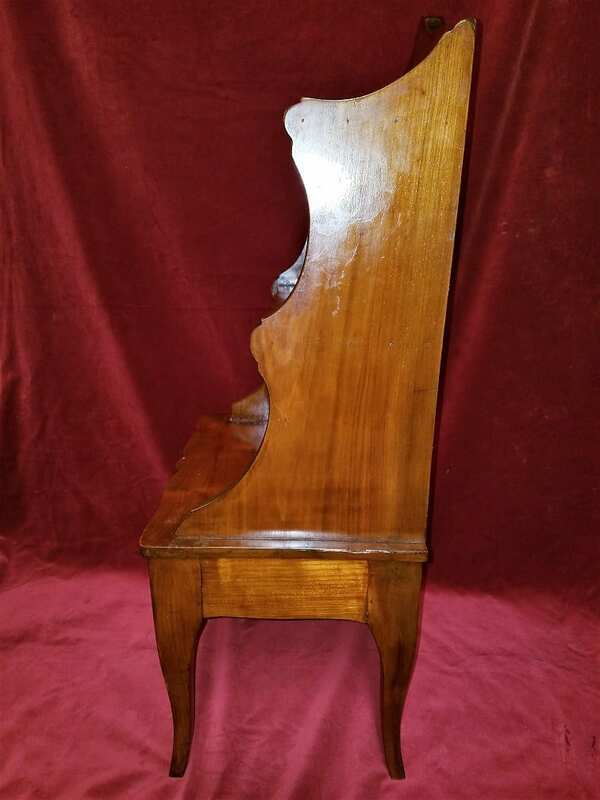 It stands on gorgeous solid cabriolet legs. 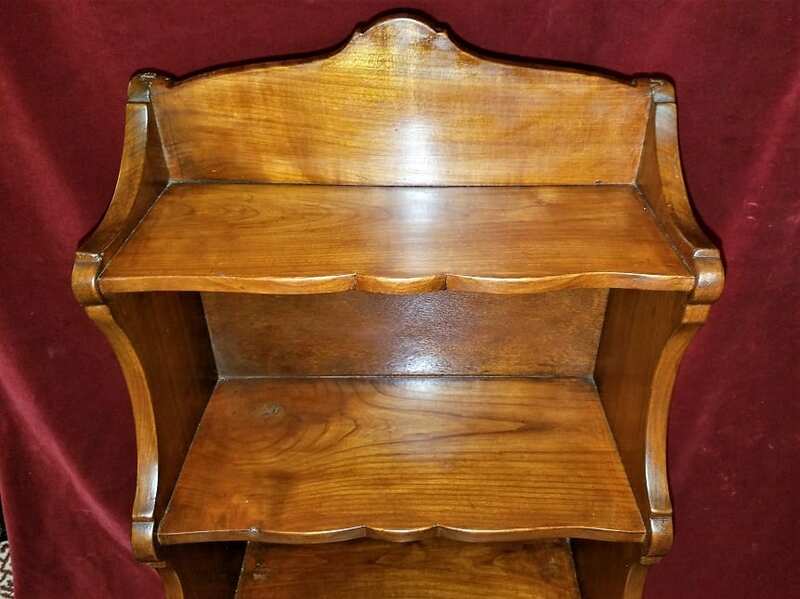 Each shelf is has a molded and scalloped edge to reflect the top. 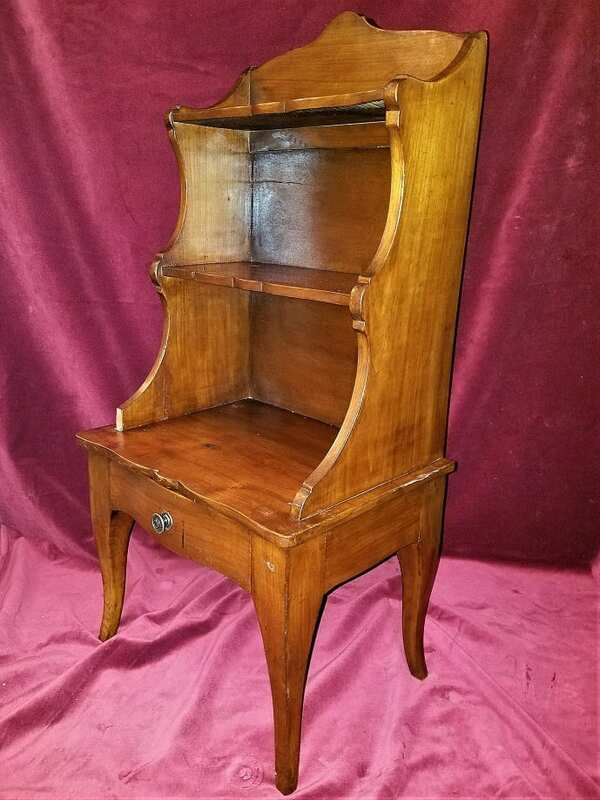 A STUNNING EARLY FRENCH PROVINCIAL PIECE!! 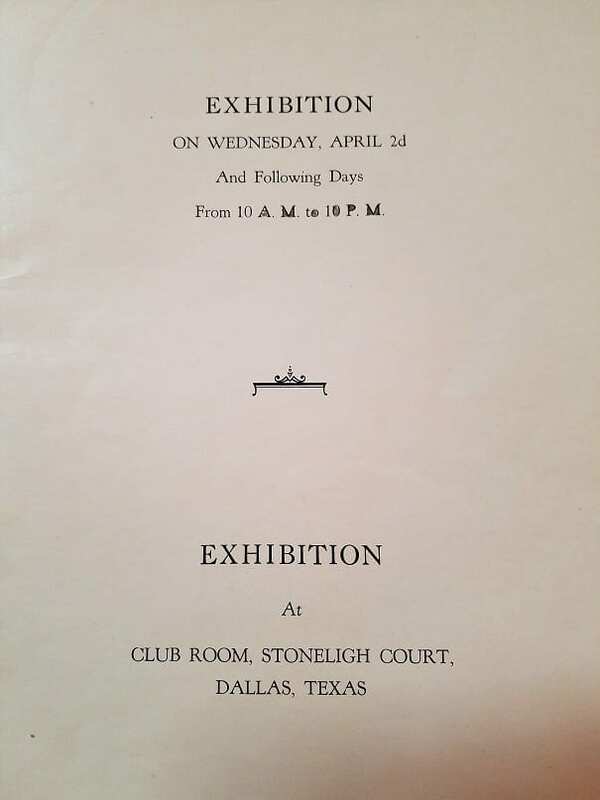 It was purchased by a Scotta Godwin/Obenchain from a French Antique Auction held at the Club Room in the Stoneligh Court (Hotel), Dallas on Wednesday the 2nd April 1930. (Now The Meridian Hotel). 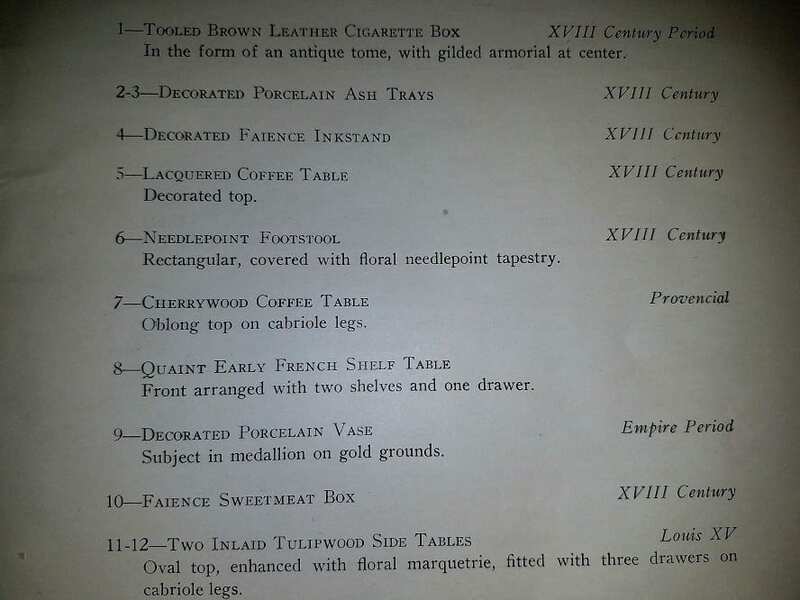 We have the Original Auction Catalog which has remained with the table since it was acquired at that Auction (along with other pieces in the Calvert Hall-Obenchain Collection on our Site). 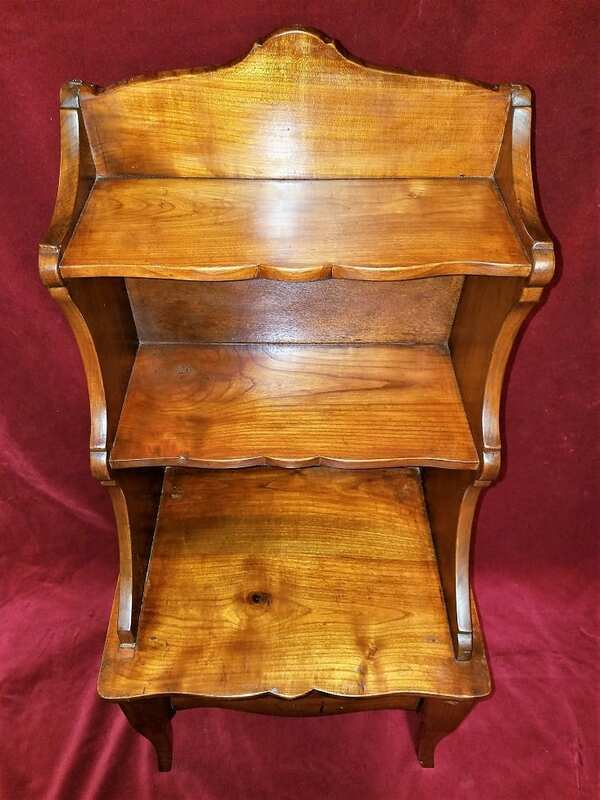 "Provincial .... QUAINT EARLY FRENCH SHELF TABLE. 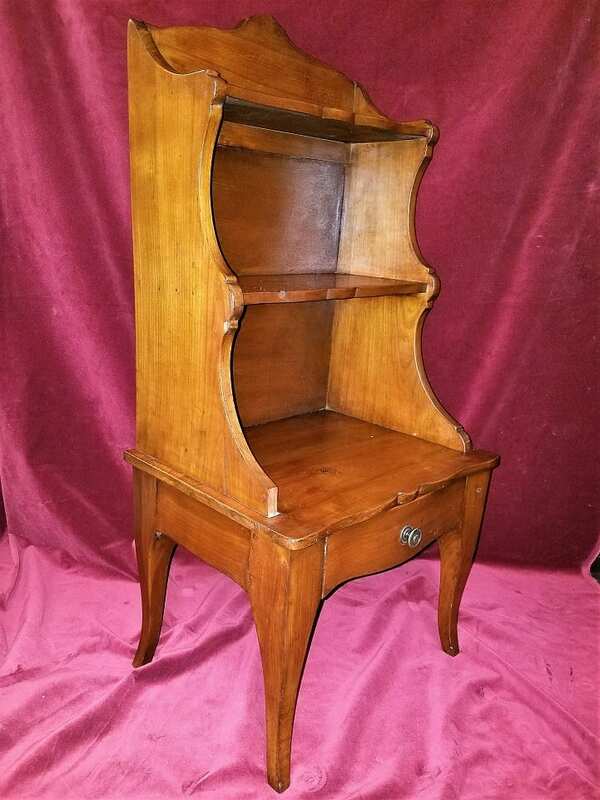 Front arranged with two shelves and one drawer." 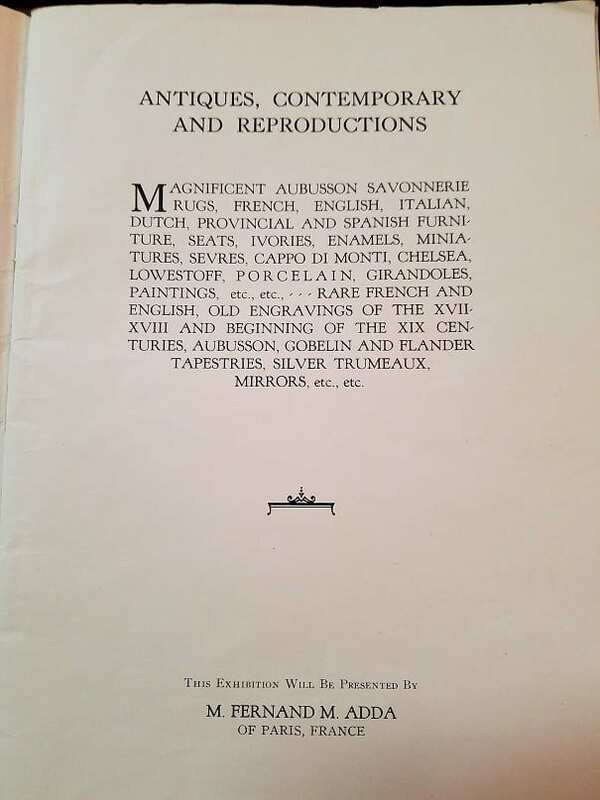 Provenance: From the Lida Calvert Hall/Obenchain/Godwin/McMillan Collection. 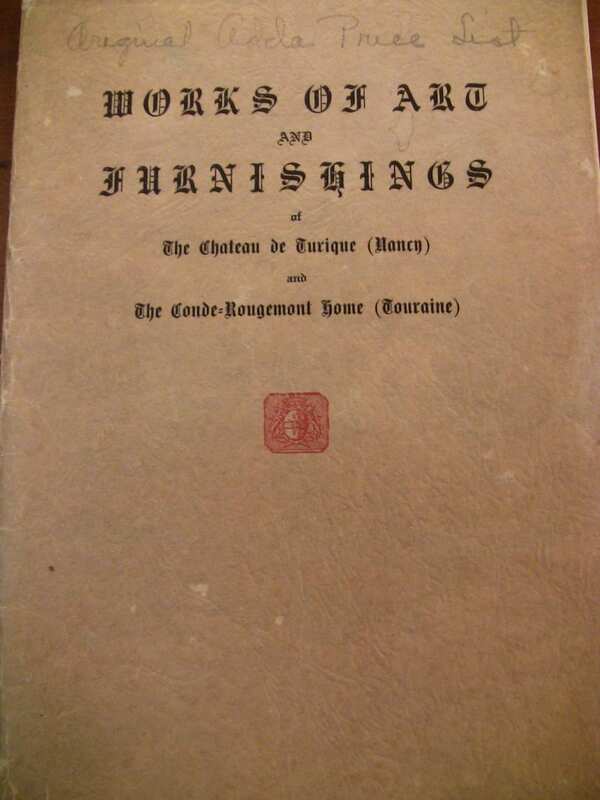 Condition: Excellent ORIGINAL condition. 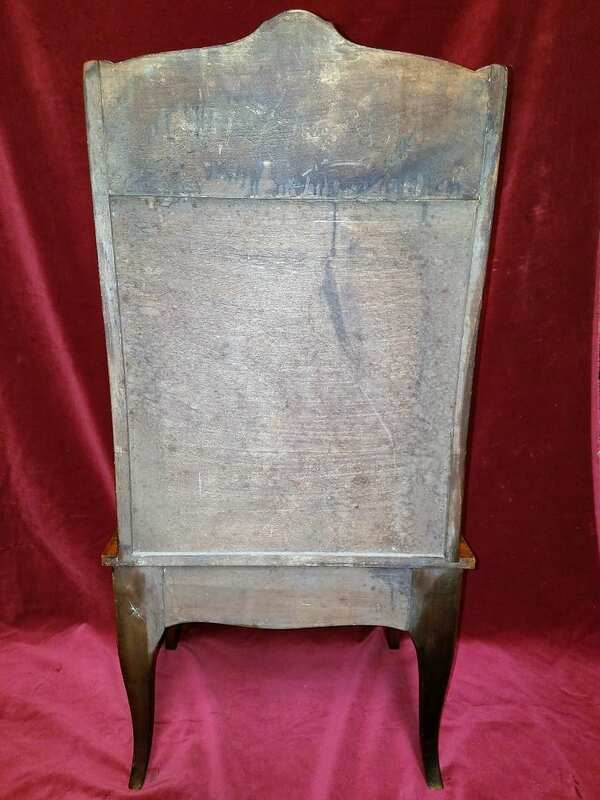 Some minor blemishes as one would expect for a piece of it's age. 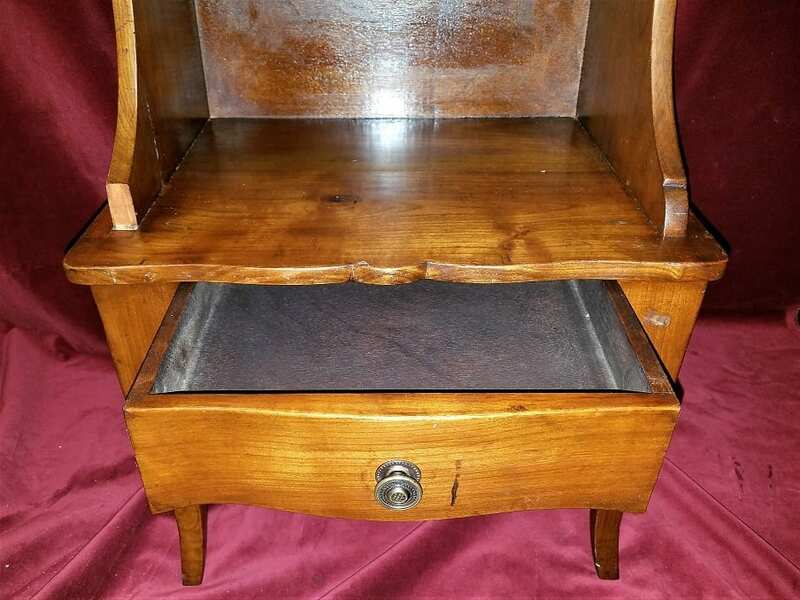 The drawer knob is a later replacement and the drawer 'sticks' a little. 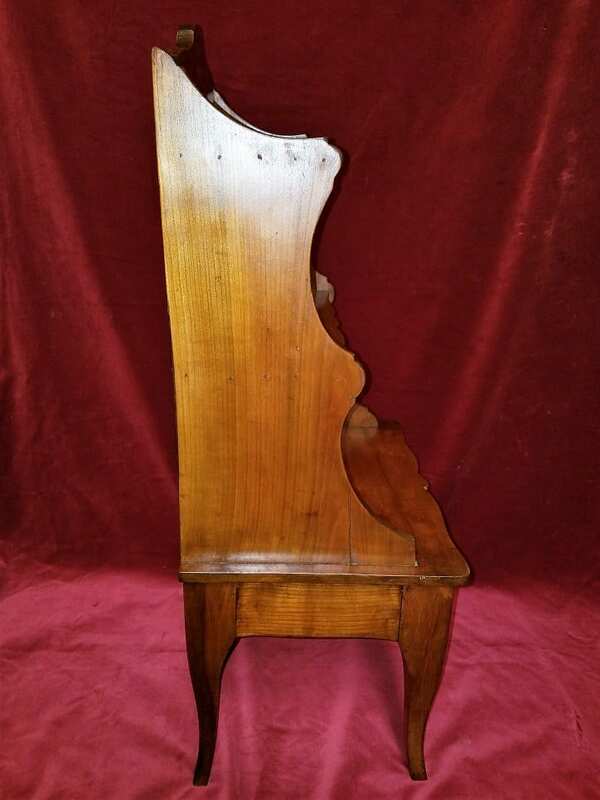 Dimensions: 36" tall, 17.5" wide and 13.25" deep.